All proceeds go toward products for cancer patients who are unable to afford them. Annette Richard is a General Practitioner in London, Ontario with a particular interest in breast cancer. Through her FACE IT program, Dr. Richard supports, educates, and coaches patients and their families through this formidable journey. A devastating multi-car crash in the south of France changed the direction of Dr. Richard’s life – she vowed that never again would she be a helpless, useless bystander. On a teenage backpacking pilgrimage, she was one of the first people to assist a driver, unmoving and lying in a pool of leaking gas next to his vehicle. He asked about his wife…and Annette could see she was clearly dead. All she could do was pat his arm and put her coat over him – and change the direction of her life’s mission. At 17, her journey into medicine began. With no money, Dr. Richard worked full time while attaining her degree and applied to medical school at 32. As a youngster, she was told she talked too much. And although the comment devastated her, she became a great listener – this skill has served her well. But it wasn’t until 2007, while undergoing palliative training at the Cancer Centre that Dr. Richard learned that mastectomy surgery in London was done as day surgery. She was horrified. She researched every aspect of breast cancer – from diagnosis through treatment – and started the FACE IT program. After extensive research, Dr. Annette Richard started FACE IT because she understood how overwhelming cancer diagnosis is and the lack of available support and education. It’s not necessarily that more information is needed, but the same information instilled over and over again in different formats. Dr. Richard echoes the teaching that patients receive from their surgeons and from pre-admit – but she does it using a life-like 3D format. By using a life-size teaching model, she can prepare breast cancer patients for their “reveal” – both for themselves and for their partners. It removes the anxiety of wondering how they will look after surgery – and more often than not, it is less upsetting than expected. It clearly shows the mastectomy site and a completely functional drain device (complete with theatrical blood for the Hemovac, compliments of Robin Phillips, Stratford Festival). FACE IT receives referrals from various sources and supports breast cancer patients and their families in the comfort of their own homes – both before and after surgery. If you have been diagnosed with breast cancer, or you know someone who has, please refer them to this Web site. All services are covered by OHIP. 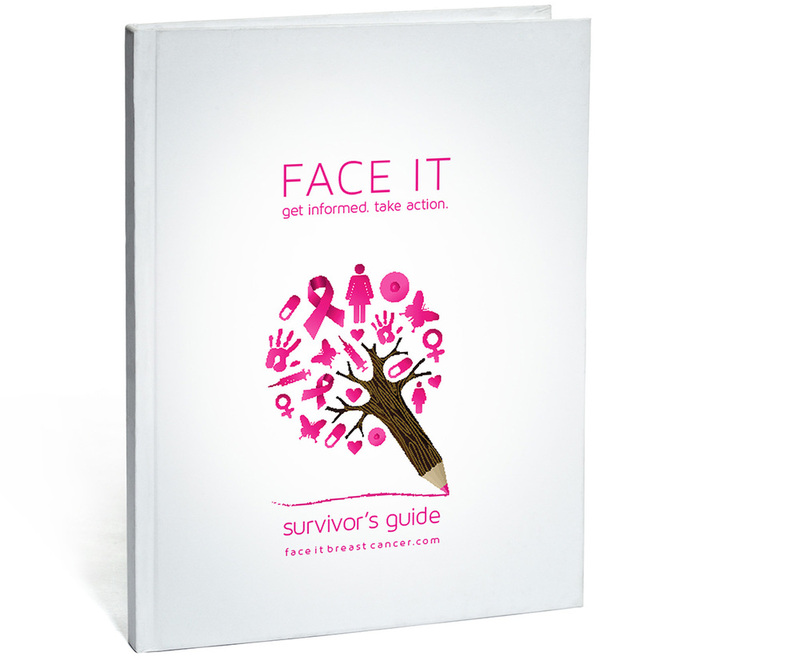 Click here to Download your FREE Survivor’s Guide.